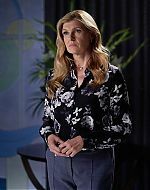 I have added captures and episode stills from season 1 of Dirty John to the image gallery. 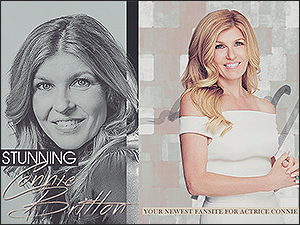 Apologies for the delay in adding these in. 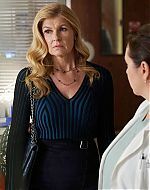 Entertainment Weekly has an exclusive clip from the upcoming episode of Dirty John. View it below!